The ninth incarnation of SkyPoker's UK Online Poker Series (UKOPS) returns later today with over £150,000 guaranteed over the next four days. Five guaranteed tournaments, including freezeouts, rebuys, bounty hunter and deep stack events, are scheduled every day with something to suit all bankrolls. Top of the bill is the £110 Main Event which gets under way at 8pm on Sunday and features a guaranteed prize pool of £40,000. As usual there are plenty of chances to qualify for peanuts with satellites starting from just £2.80. There are also freerolls running every evening at 7pm and 7.15pm. 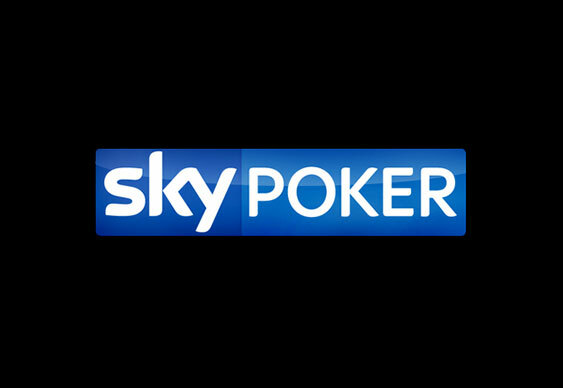 Sky Poker TV will be covering all the UKOPS action with players able to follow their fortunes on Sky channel 861. New players at Sky Poker can enjoy a 200% first deposit bonus of up to £500 as well as £20 completely free. Sign up at SkyPoker.com.